Do you know which is the default download location in Windows computers? All your files including images, videos, apps, and others will be downloaded to C drive by default. Changing the download location is quite easy. We usually download photos, movies, files, and third-party apps from the online marketplaces or websites we visit. It can be changed to a separate folder or drive where you have excess space to store them. 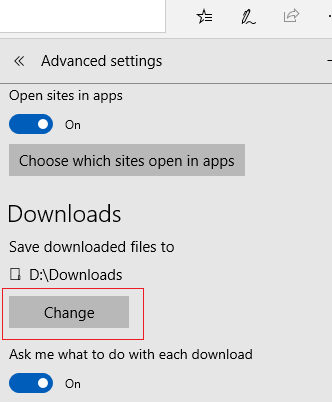 In this post, we’ll tell you how to change your default download location in Google Chrome, Microsoft Edge, and Mozilla Firefox. 1. First, Open Google Chrome and click the three-dots icon on the top-right side of your screen to view Settings. 2. 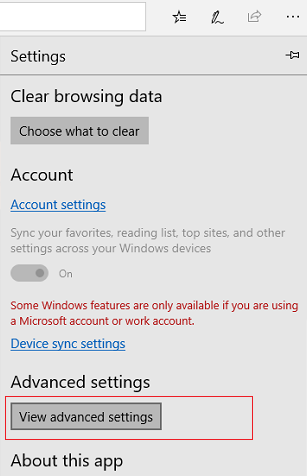 Scroll down to the bottom and open Advanced Settings. Find the ‘Downloads’ section. Click the ‘Change’ button that appears next to the downloads location. A small box will open. Choose your new destination where you want to download the items. Tap ‘OK’ button on the finish. Everything you download thereafter will appear in the new location. 1. Open Microsoft Edge on your computer. Tap the three dots icon on the top-right corner of your browser window. Choose the last option, ‘Settings’. 2. Now you will see a number of options in the same pane. Scroll down to the bottom to get ‘Advanced Settings’. Click the grey color button below that. 3. Find ‘Downloads’ section and Click the ‘Change’ button to set a new destination for your Edge downloads. It will connect you to the local storage. Choose a new download location and click ‘Select Folder’ button to save. 1. Open Mozilla Firefox on your computer. 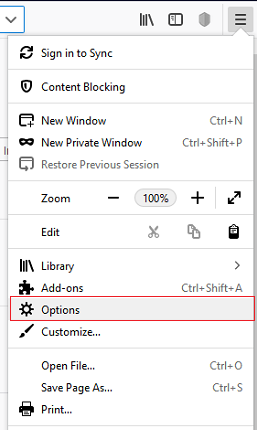 Tap the three lines icon on the top-right corner of your browser window to view browser settings and add-ons. 2. Browser preferences will open in a new screen. Find ‘Files and Applications’ section to configure your download location. 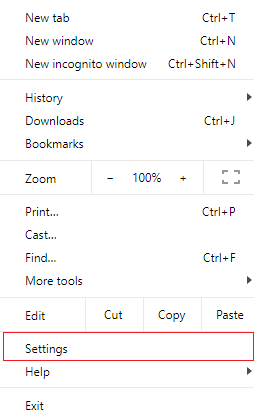 Click ‘Browse’ button that appears next to the Save files to box. Choose a new folder to store all your future downloads on Firefox browser.